14 January 2019 (Toronto, ON) - In a striking, single-shot video, acclaimed producer, songwriter, performer Maggie Rogers performs her No. 1 single, “Light On,” with 50 fans and guitarist Elle Puckett. Produced by La Blogothèque (Justin Timberlake, Chris Stapleton), the video was filmed last November in Paris and directed by Elie Girad. View the clip HERE. Rogers has been chosen as the first YouTube Artist On The Rise (AOTR) of 2019. The program features eight artists of varied genres over the course of a year. 2018, the inaugural year of AOTR, featured such artists as Rosalía, Brockhampton, Ella Mai, and many more. Rogers has also been named a Twitter Music #ArtistToFollow. The new program highlights one emerging artist per month by using their Twitter Music profile to showcase their voice and personality. “Light On” – which is from Rogers’ debut album, Heard It In A Past Life, set for January 18 release through Capitol Records/Universal Music Canada – topped Billboard’s first Adult Alternative Songs tally of 2019. Rolling Stone awarded the single four stars, and praises “Light On” as “a cathartic counterpoint to today’s pop-empowerment anthems.” Streams of “Light On” surpassed one million globally in under a week and are approaching 25 million. Rogers will celebrate the release of Heard It In A Past Life with performances on “The Ellen DeGeneres Show” (January 16) and “The Late Show With Stephen Colbert” (January 22). She made her “Saturday Night Live” debut last fall. Rogers will play a sold-out album release show at the Fonda Theatre in Los Angeles on January 17. Most of her North American dates, sold out at on sale including two Toronto dates and a Montreal show in March. She will embark on her global headline tour on February 14th in Dublin, Ireland before hitting the U.S. in March. 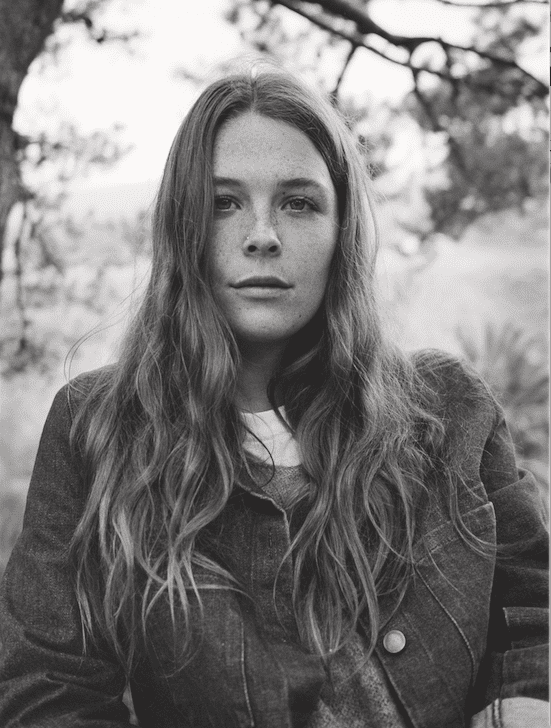 Rogers will also perform at Coachella in April- visit https://www.maggierogers.com/live/ for itinerary. Heard It In A Past Life is now available for pre-order in CD, digital and vinyl formats. Fans who pre-order the digital album will instantly receive the five tracks that have been released thus far: “Light On,” “Give A Little,” “Alaska,” “On + Off” and “Fallingwater.” Cumulative streams for these five songs already exceed 230 million globally.